In early 2015, I was intrigued with the Oceania region, having dipped my feet in Africa and England, was pretty curious on that part of the world. Also, nothing against the place I grew but Oman just didn’t seem the right place for the long term. As February rolled over to March, my search was getting a bit more feverish. Finally a call from a Fire Consultancy in Christchurch, New Zealand. They wanted a fire engineer and were happy with an international one, perfect !!! Time to pack up my bags. It was also the perfect trip to have a detour as an excuse. Hong Kong was a place I hadn’t been to, and they had direct flights to Christchurch. Hong Kong here I come. Now, this isn’t a separate country on its own but is an SAR or a Special Administrative Region of China. They have their own passports and own governance, immigration etc; the story being that before the British occupation ended in China, Hong Kong was set on a 99 year lease during which China wouldn’t occupy Hong Kong. Hong Kong is a hilly and a tiny place packed in with a very high population density, but the region is an economic powerhouse with a thriving port and high end markets. A week in Hong Kong is plenty and using their efficient metro system, I had a glimpse of the high end LKF area, the nightlife and cheap bargains at Mong Kok and the Madame Tussaud at 420 Peak. Hong Kong provides visa-exempt or visa on arrival to quite a few countries. A link to the official HK immigration for visa requirements for different countries. The metro is hands down the most efficient place of getting from A to B. Get yourself an octopus card and hop on. This works like a clockwork here, people down the escalators, to the gates, swiping their passes, stopped by wardens, into the train and the same cycle again. Hong Kong is tight on space so expect rooms even in a 4* hotel to be tiny, I stayed at the Lei Bishop International and it was tiny, not the cost unfortunately. The Hong Kong one is atop 420 peak and you can catch the tram up to the peak, pretty neat up there. 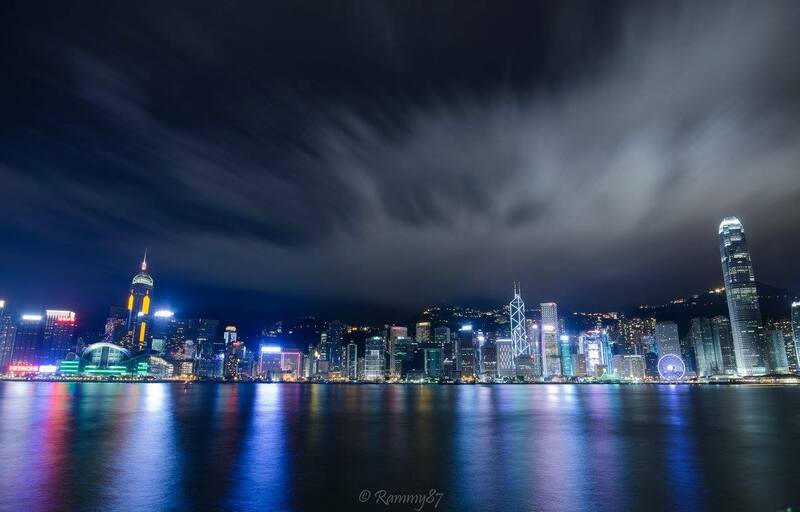 Another famous attraction in Hong Kong is the Avenue of Stars, a famous boulevard where you can see some of the famous HK stars immortalized, this is also the place to get the famous HK skyline pic.